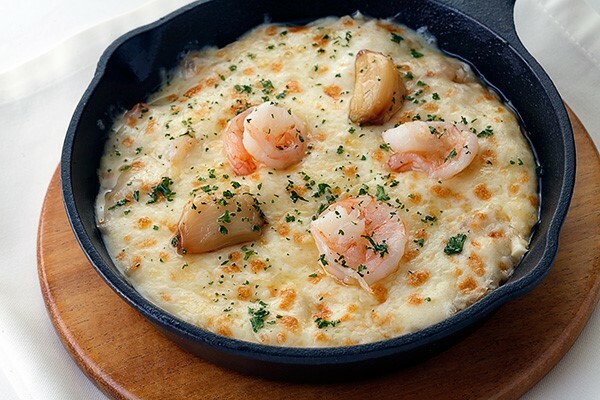 What’s it going to be: sweet or savory? Seeing Blair Waldorf daintily chomp on macaron after macaron—yes, the lady did devour them voraciously—in the hayday of Gossip Girl cemented our love affair with Bizu. Their colorful confections are the perfect mood boosters for each and every occasion—hell week, heartbreak, PMS and in Blair’s case, bunkering down for a fatwa. But not to be overlooked are the patisserie’s other culinary offerings. 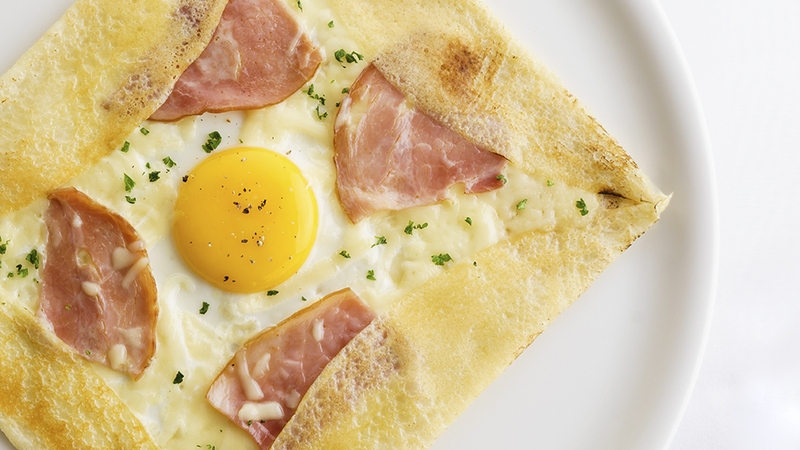 Not for anyone on a diet, these indulgences are worth every calorie. 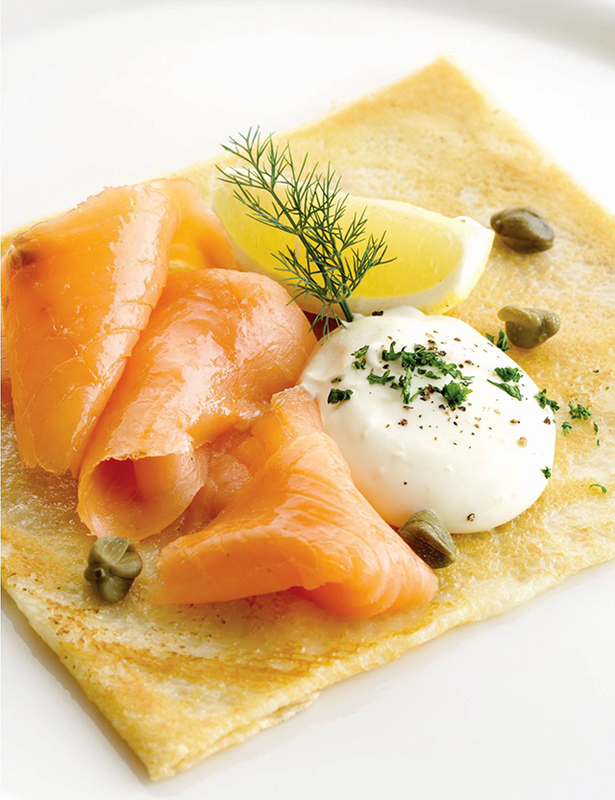 Light yet deceptively flavorful, the smoked salmon crepe is a hearty meal for someone who is trying to cut back on her carbon foot print. We have it on good authority that this is the go-to dish of a top fashion blogger who happens to be pescetarian. 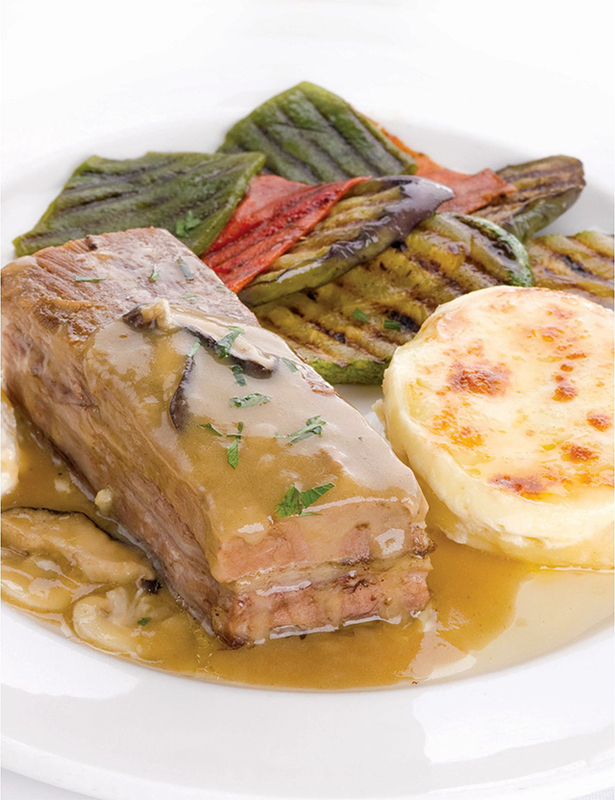 Slow roasted beef belly drizzled with sumptuously fatty gravy and served with mashed potatoes and grilled veg—beef doesn’t get any more tender than this, and it smells heavenly. Balance the richness of the dish with a some horseradish. If you’re looking for a less decadent treat, this is it. Melted cheese atop rice pilaf—still, is there anything more gratifying? A tip from a friend: Add a bit of their herbed butter for a richer savory fragrance. 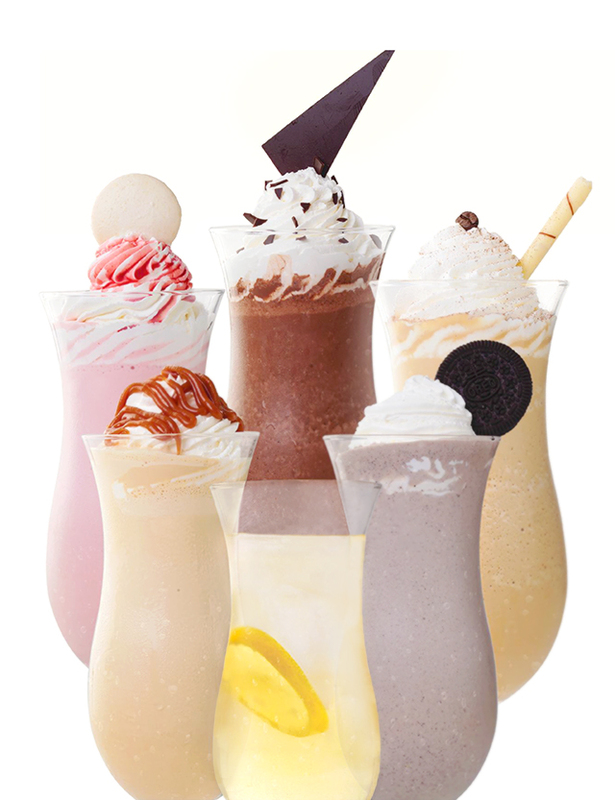 Cap a meal off with a sweet milkshake. They’re so indulgent, they deserve to be called iced velvets. The Grand Chocolat is a favorite. 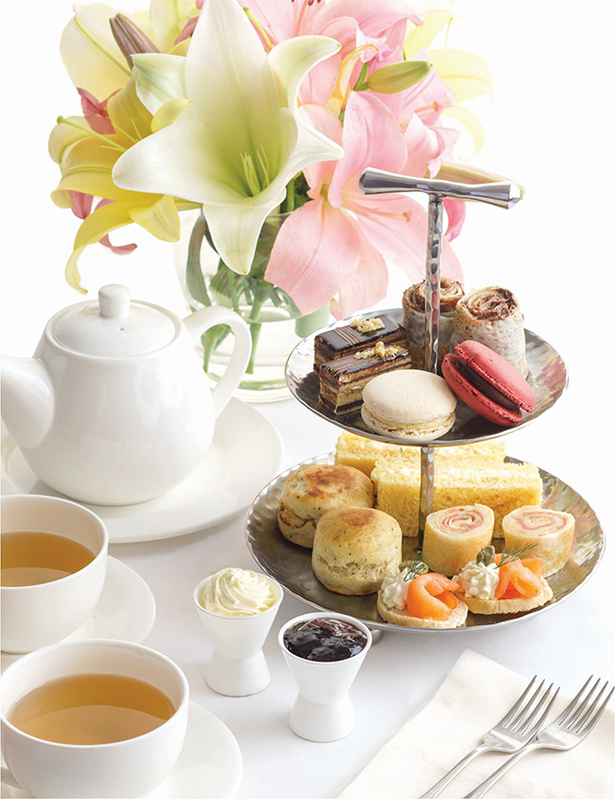 It’s not high tea; this is afternoon tea—there’s a difference. A pot of tea (you may opt to have it iced) to share with a friend over macarons, cakes, finger sandwiches and gossip, of course, is available daily from 3 to 6pm. Bizu is located in Greenhills, Greenbelt 2, St. Luke's Global City, Alabang Town Center, One Rockwell, Lobby Cafe By Bizu, Catering Studio, Le Petit Bizu Robinsons Magnolia, The Podium, and Eastwood Mall.